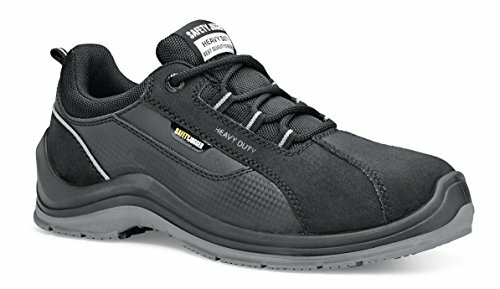 If you’re looking for shoes that are created by the global brand that has defined its focus on safety shoes for work crews, I suggest you read this article on Shoes for Crews safety shoes. 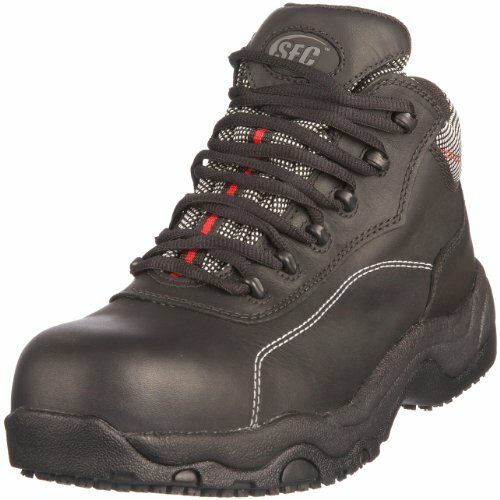 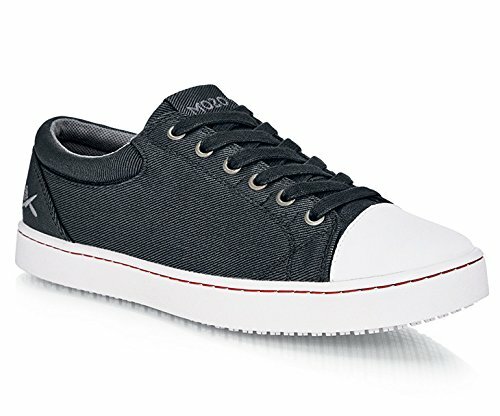 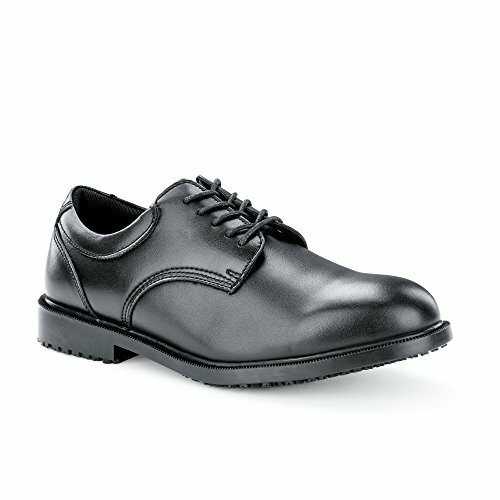 In this article I will show you some models of Shoes for Crews safety shoes. 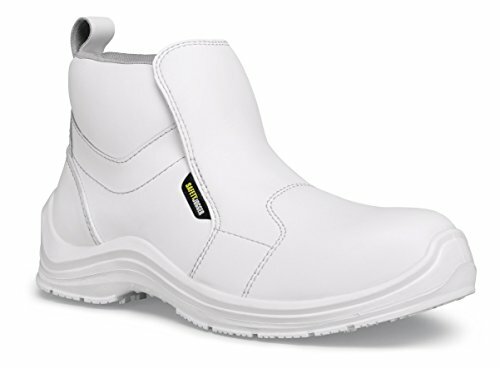 2 What sets Shoes for Crews apart from the other brands of safety footwear? 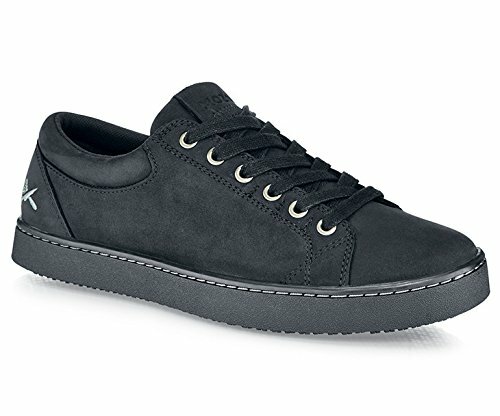 The history of the company behind the brand Shoes for Crews started in America, where in no time it was successful, especially in big food chains but also in the sectors of tourism and distribution. 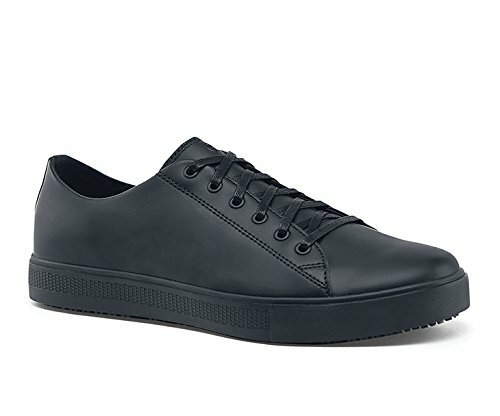 After all, who doesn’t have a crew in its staff? 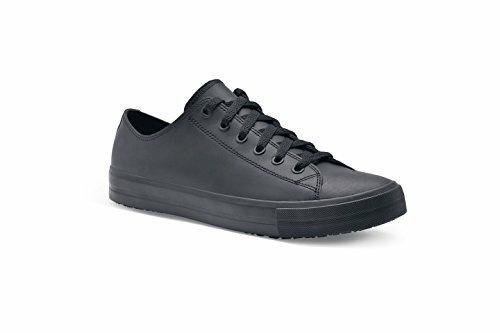 The brand is now popular worldwide, and today it is present in large parts of the world with a collection of sober products, perfect with a uniform, and more importantly, slip-resistant. 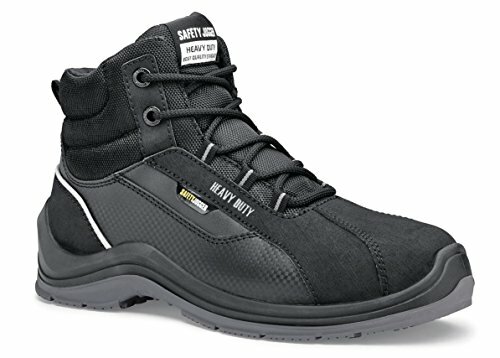 What sets Shoes for Crews apart from the other brands of safety footwear? 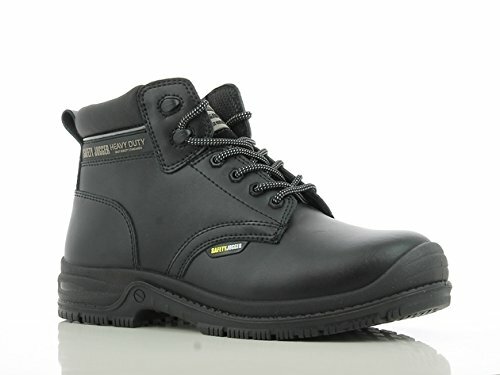 On May 2014, the prestigious brand SHOES FOR CREWS has landed in Europe and can boast of being the world leader in the production of footwear of every kind for the professional catering. 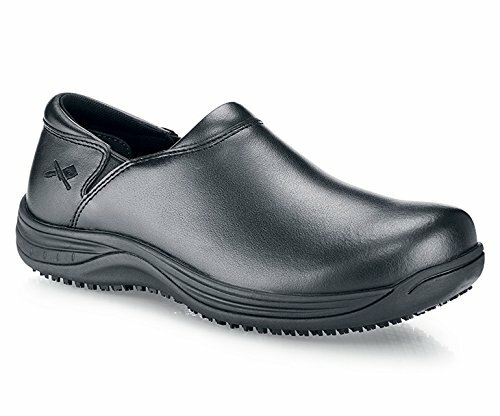 The company sells 6 million pairs per year throughout the world, about 1 million of which in Europe, and supplies MC DONALD’S, KFC, BURGER KING, COSTA CROCIERE, MSC, STARBUCKS, AUTOGRILL, SODEXO, ARAMARK and COMPASS. 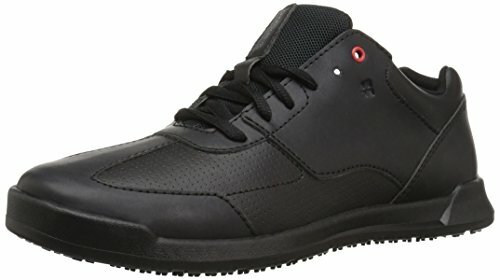 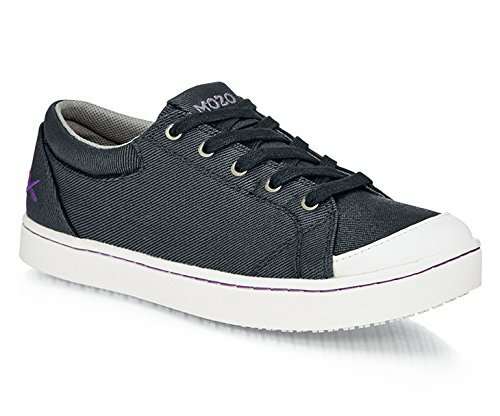 These are my recommendations if you are trying to figure out what is the best model of Shoes for crew safety footwear for your needs. 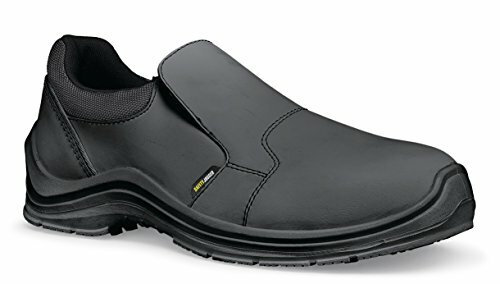 As soon as you choose your pair of Shoes for crew safety footwear, you will be better protected at work and working will become a better experience for you. 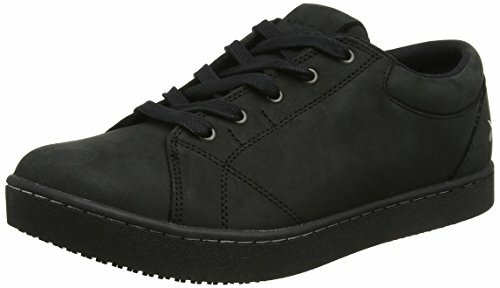 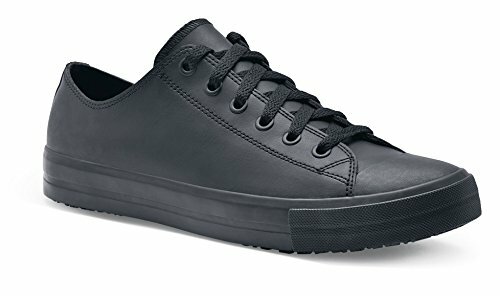 What do you think about Shoes for crew safety footwear? 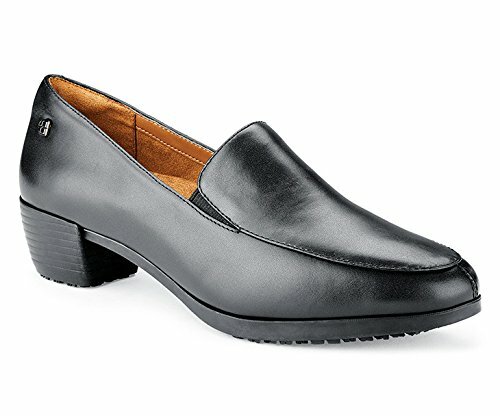 Have you ever used it before?